On Tuesday, the Broward County School Board voted against arming teachers in schools, as they chose not to participate in Florida’s newly-established school guardian program, which allows certain school employees to carry weapons. Click here to see more 2A articles like this one. 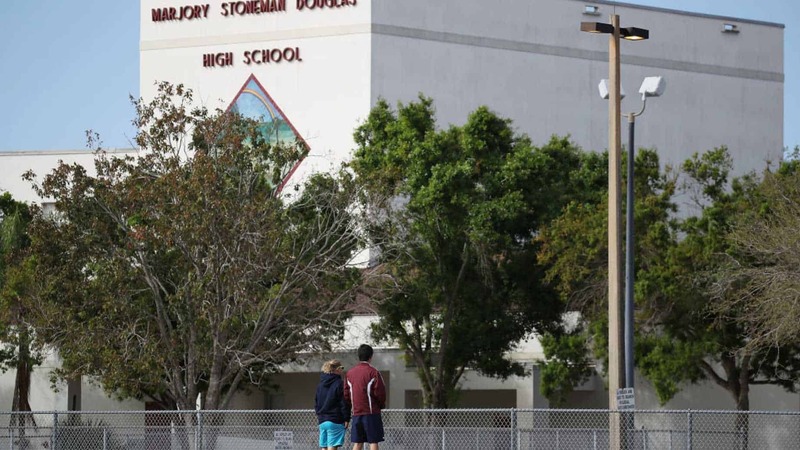 The program was created after the mass shooting at Marjory Stoneman Douglas High School in Parkland, Florida. It has been named after football coach Aaron Feis, who died protecting the students. It funds $67 million statewide for training and stipends for certain school employees to be armed.